Posted in Character and Integrity, Literature, Obituary. COMMENT | Not many know that Kofi Annan was from one of the most prestigious tribes of the Ashanti in Ghana. Nor that his forebears were turned into human cargo during the height of the slave trade. Though history certainly gave him plenty to gripe about, ranging from white privilege to persistent exploitation of his people, Annan’s entire career was marked by grace, dignity and honour, all of which were rare even in the United Nations. Indeed, how many have not heard of the shadow plays of the UN Security Council among the Permanent Five? If anything, the members tend to consult privately among themselves even on matters verging on international war and peace – including crunching economic sanctions that are as blunt as they are crude, only to spare the elites that the sanctions were meant to target. Annan may have left us at the age of 80, an age in Africa where wisdom is privileged over knuckleheaded rhetorical flourishes, but his legacy lives on. Take the UN Global Compact, one of the most significant initiatives to have emerged from the UN in ages. It carried deep economic imprints. It urged all multinationals and companies to comply with labour rules and norms derived from the International Labour Organisation, as well as to voluntarily work towards a corporate system of equity and to steer away from sheer profiteering. Such templates remain important and abiding in the current process of globalisation, where the interest of the workers, investors and shareholders, can all be protected. Parallel with UN Global Compact, Annan also encouraged the Global Reporting Initiative. (GRI) to make the process of self-disclosure and compliance more voluntary and imbued with more systems of accountability. All these were undertaken when US unilateralism was all the rage, and when China and Russia were oblivious to the need to conform to the standards of World Trade Organisation (WTO). Annan, for lack of a better term, was the first to throw the proverbial pebble in the lake of globalisation, creating a system that is not entirely fair, but also not totally indifferent to the plight of the 99 percent. The 2008 global financial crisis only confirmed what Annan must have privately suspected: unfettered globalisation that would wreak damage on the world. 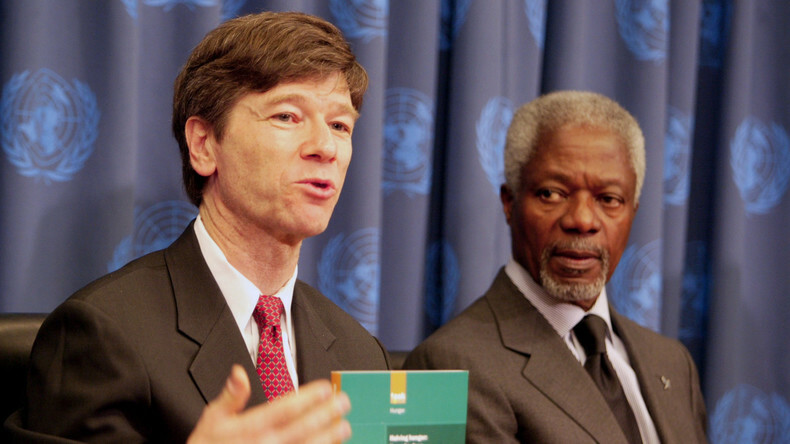 Indeed, Annan worked with Jeffrey Sachs first at Harvard and then Columbia University, to come up with the Millennium Development Goals (MDGs) – with the aim of eliminating global poverty, as well as empower women and democracy. 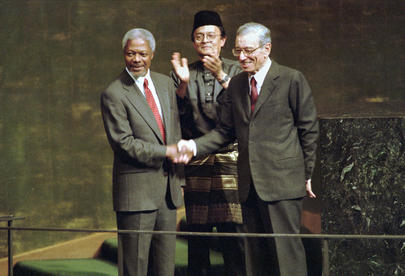 In ASEAN, Annan also served as visiting scholar in the National University of Singapore, with the overarching goal to influence countries in the region to choose the right democratic path. The May 9 strategic electoral upset proved Annan’s prescient vision right, although Myanmar could certainly do more to stem its bloodbath against Rohingya Muslims. Annan deserves to be called one of the UN’s best secretary-generals – despite the failure to prevent the war against Iraq, where no weapons of destructions were found. But did he always put the right man on the job to contradict the flawed evidence of the great powers that were adamant in their own ways? He did. 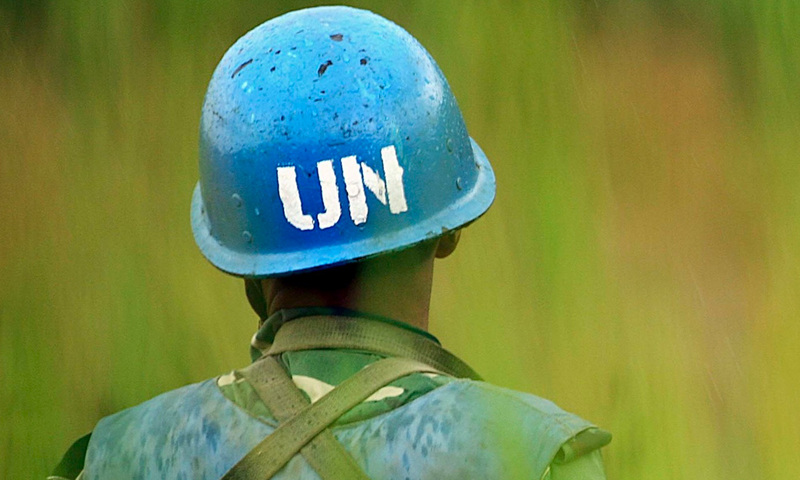 On that, Annan deserves the highest salute for transforming the UN Blue Helmets as one of the most respected institutions, despite what happened in Srebrenica and Rwanda. Malaysia should salute Annan, and see his legacy as one striving for international peace, where all great and small powers alike agreed to co-exist peacefully. Rest well, Annan. For you have left the world a better place. PHAR KIM BENG is a Harvard/Cambridge Commonwealth Fellow, a former Monbusho scholar at the University of Tokyo and visiting scholar at Waseda University. 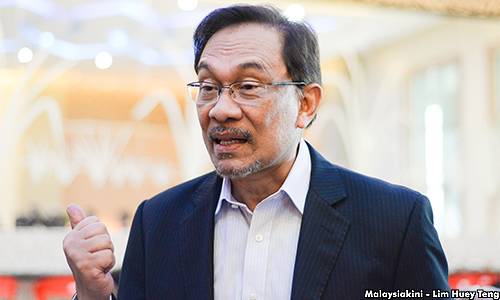 Posted in Character and Integrity, Diplomacy, Malaysiakini, Nobel Prize, Obituary, tribute, United Nations. 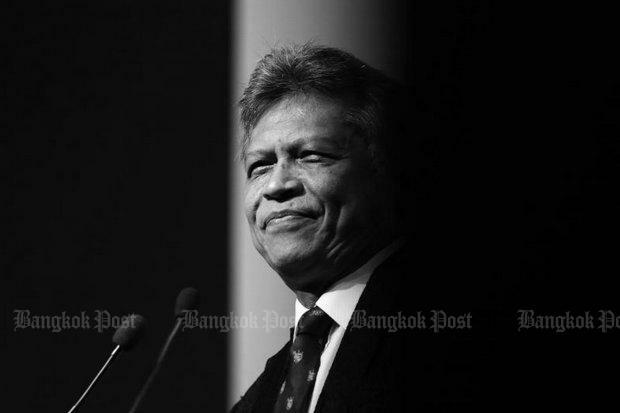 Former Thai Foreign Minister and ASEAN Secretary-General Dr.Surin Pitsuwan died of acute heart attack. He was 68. Former Foreign Minister and ASEAN Secretary-General Surin Pitsuwan died of an acute heart attack on Thursday. He was 68. Surin collapsed while preparing to speak at the Thailand Halal Assembly 2017 at Bitec in Bang Na. He was rushed to Ramkhamhaeng Hospital and later pronounced dead at 3.07p.m. 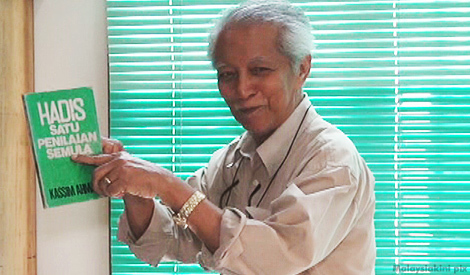 Surin was born on October 28, 1949 in Muang District, Nakhon Si Thammarat. He graduated from Claremont College in California in Political Science in 1972 and earned a master’s degree from Harvard University. He entered politics in 1986 as a Democrat Party candidate and won a seat in his hometown in Nakhon Si Thammarat in all contests from 1986 to 2005. Surin was the Deputy Foreign Minister from 1992-95 and rose to become the Foreign Minister from 1997 to 2001 under the premiership of Chuan Leekpai. He was the first Thai to become the ASEAN Secretary-General during which he served in Jakarta in 2008 for a five-year term before rejoining the Democrat Party. A former Bangkok Post columnist, Surin was a speaker at the Bangkok Post Forum on November 16 this year. He was expected to run for Bangkok Governor when elections are allowed. People can pay their last respects at his house on Soi Pitsuwan, tambon Sai Ma, Muang district, Nonthaburi province, from Thursday to Friday at noon. The religious ceremony is held all night. Posted in ASEAN, Condolences, Obituary. Posted in Condolences, music-general, music-jazz, Obituary, tribute. His Majesty Tuanku Sultan of Kedah Sultan Abdul Halim Mu’adzam Shah (pic above) has passed away today at the age of 90. Sultan Tuanku Abdul Halim was the only Sultan to serve as the Yang di-Pertuan Agong twice, from 1970 to 1975 and 2011 to 2016. His second tenure ended on December 12 last year. As loyal subject of His Majesty and a Kedahan, I mourn His Majesty’s passing and wish to extend Dr. Kamsiah Haider’s and my heartfelt condolences to members of the Keadah Royal Family. His Majesty was a kind and compassionate ruler. –Din Merican, Phnom Penh, Cambodia. Posted in Malaysia, Obituary, tribute.